26 OCT, 2016. 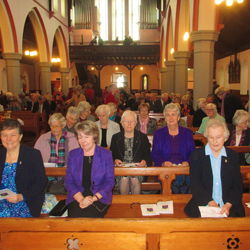 On October 9, the parish of Kiltimagh said a fond ‘Goodbye’ to the Sisters of St Louis who served them so well for a total of 119 years. 26 OCT, 2016. A new Sister of St Louis community has been established in Uromi Diocese, Edo State, Nigeria. 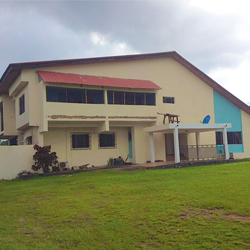 The blessing of the new convent took place at the end of September in the presence of eight Sisters of St Louis, Bishop Donatus Ogun OSA, priests, religious institutes in the diocese, and youths. 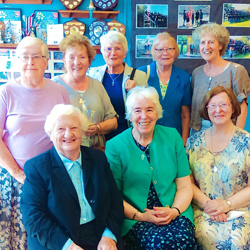 The Sisters of St Louis’ ministry will be to provide care to the aged, the infirm, the poor and the dying. 28 SEPT, 2016. 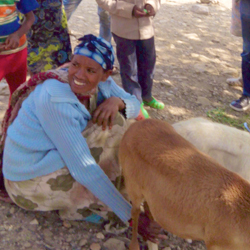 Our pioneer sisters in our newest Mission in Dawhan, Ethiopia, are proud to announce the establishment of the Women’s Empowerment Project. 28 SEPT, 2016. A large gathering of people congregated in St Edmundsbury Cathedral to celebrate a Mass of Thanksgiving to mark the closure of St Louis Middle school on Tuesday, July 19. 18 AUG, 2016. 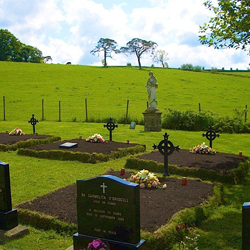 Earlier this summer relics of 43 Sisters of St Louis who had been buried in Middletown Convent Cemetery between 1882 and 2004, were reinterred in Middletown Parish Cemetery. 29 JUNE, 2016. 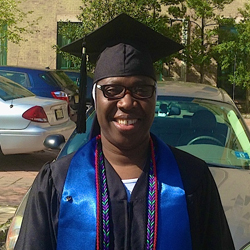 Congratulations to Florence Akhimien SSL who graduated last month with a Bachelor of Arts Degree in English and Elementary Early Childhood Education from the College of St Elizabeth, New Jersey.